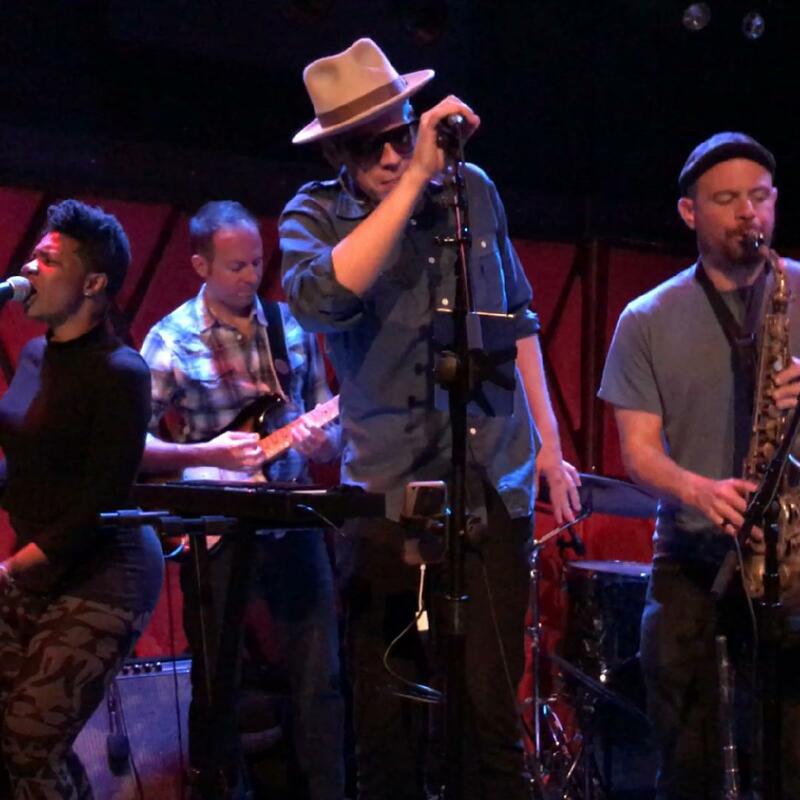 Vocal giant Ian Kirkman brings Brooklyn's funkiest troupe, The Clubs, to Groove playing songs from their new album "Funk on the Floor". The long awaited sophomore release, Funk on The Floor, is a groove filled funky explosion. The Clubs feature a host of local talent, NYU drumming phenom Josh Bailey, a horn section of Downbeat Magazine "up and coming reeds savant" Evan Francis, NYC's hardest working trombone player Kevin Moehringer, Juliard alum, Virginia native soul powerhouse songstress Ki Ki Hawkins and new additions guitarist Andrew Miramonti of High and Mighty Brass Band and Sam Bevan, Bay Area jazz and funk bassist who has worked with everyone from Zigaboo Modeliste to David Grisman. The Clubs unique sound is funky, fresh, lyrically distinct and not to be missed.